Yoga is the oldest existing physical culture system in the world. Not only is it a systematic and scientifically proven path to attaining physical fitness, it can also delay aging, rejuvenate your mind and spirit, improve your appearance, maintain joint fluidity and can increase overall vitality and creativity. Not only that, yoga can also help to relieve chronic pain. When I got diagnosed with cervical dystonia in 2010, I quickly became disabled with horrible chronic pain in my neck and upper back. I spent close to a year on the couch much of the time. Even simple tasks like making breakfast became overwhelming. After awhile I began practicing chair yoga, moved on to neck and yoga postures, and as I improved, on to whole body yoga. Am I cured of dystonia? No. 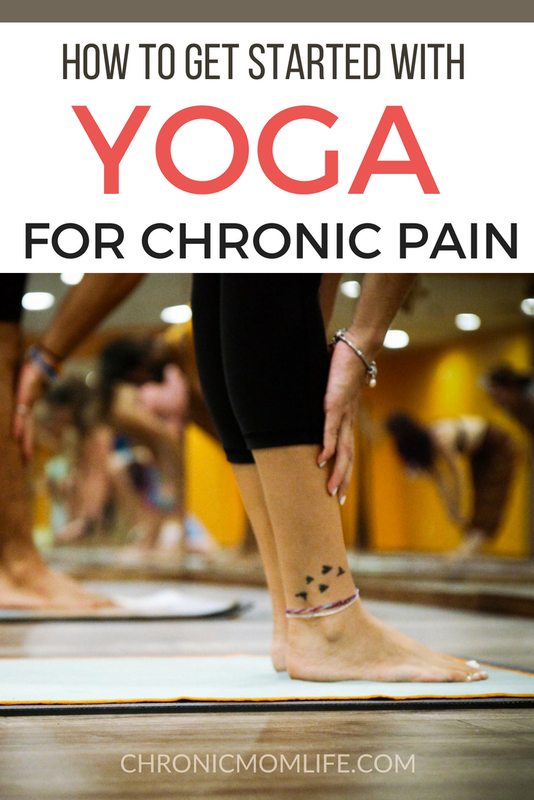 It’s one day at a time but yoga has greatly reduce the need for pain management medications. I don’t have to tell you how fast-paced and easily distracted our world is. When not in the car, people are sitting behind their desks all day, whether at home or in the office. They’re hunched over their phones. Many come home and crash in front of the computer. It seems easier to sustain an unhealthy lifestyle with processed food and inadequate movement than to put the effort into healthier lifestyle habits. 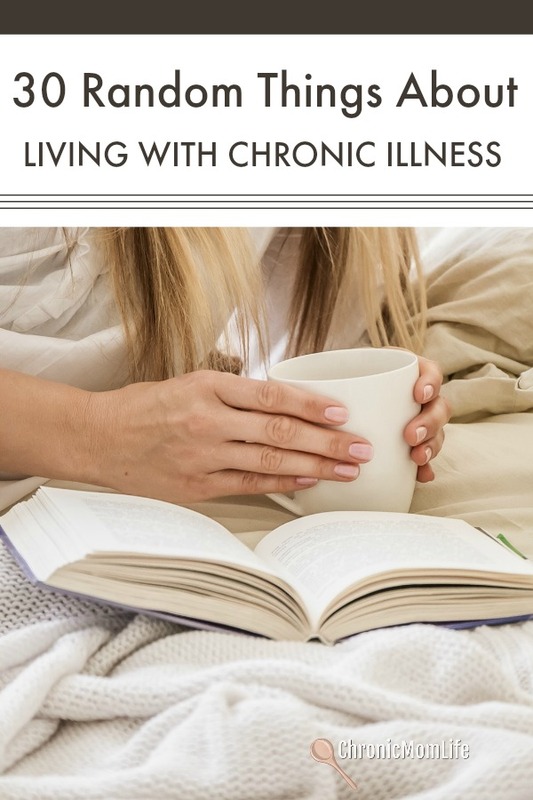 When we don’t put healthy habits first, we can become more susceptible to chronic pain and chronic illness. I’m convinced this is part of what happened to me. When the day finally came that I was really struggling, I started looking for answers and became willing to change. Like me, many people are looking for natural health alternatives for chronic pain. Traditional pain medications and muscle relaxers, while necessary for some, have side effects and run the risk of addiction. Yoga is an ancient practice combining meditation and exercise which have a deep and long lasting effect on the mind and body. Yoga regulates breathing and increases metabolism, aids in weight loss, relieves stress and reduces depression and can also help in pain relief and management. The best thing about yoga is that it can be practiced anywhere and anytime. And remember, it doesn’t even have to be a full practice. Think about taking short movement breaks. You can do some of them in bed, your home office or even in your cramped workspace if you know the right exercises. The Christian viewpoint of yoga I’ve always heard was that if you open your mind to clearer thinking and inner vision, you’re opening the spirit to demonic possession. It’s often taught that yoga practices borders on occultism, and that opening your mind and spirit to the health benefits of yoga is dangerous and against everything Christianity preaches. My personal conviction is that Romans 14 addresses this argument. For me, yoga is primarily healthy movement. It benefits me spiritually by calming down the noise in my head and reducing anxiety so that I can actually focus on prayer and meditation. I’m familiar with the argument “just stretch on your own.” This doesn’t really work for me as I’m just not creative enough to come up with my own beneficial stretches to benefit my physical challenges. As with anything else, to thine own self be true. If there’s any compelling reason that you need to stay away from yoga, then do so. In yoga you can find a huge variety of practices and teaching styles. If you don’t care for mysticism, be assured that most of what is taught in a typical gym setting is going to be more health oriented. Or you can always look around on YouTube to get started with an at home practice. My top two YouTube recommendations are Yoga With Adriene and Sleepy Santosha. 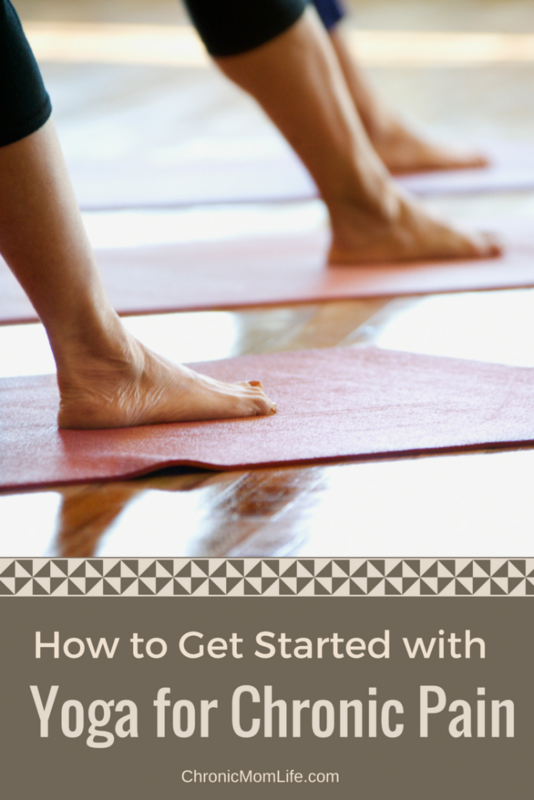 When getting started, just begin with a simple intention, meditation or spiritual prose. Find something to focus on and begin to practice some simple breath work. This will ease your mind and body and prepare it for the exercises ahead. Remember to be slow and steady with your movements. If you’re checking out a yoga studio, look at their social media accounts to get a feel for where they’re coming from. Power yoga is very popular but can be too rough for people with chronic illness or chronic pain conditions. No matter which you choose, it’s really important to get proper cuing, guidance and adaptive assistance as you move through asanas. Remember you must know your own body and its limitations. If you have back problems, you will want to check what’s safe for your condition with your doctor or do some online research about your condition. This blog post should not be construed as medical advice. I’m not a doctor or a yoga teacher, just a yoga enthusiast who has suffered with the debilitating neurological condition dystonia since 2010. Yoga for natural chronic pain management has worked for me not as a cure, but as a tool to help manage the complexities of my condition. Thank you for the confirmation. I agree on the Christian perspective. Yoga is so relaxing. I always feel better afterwards. 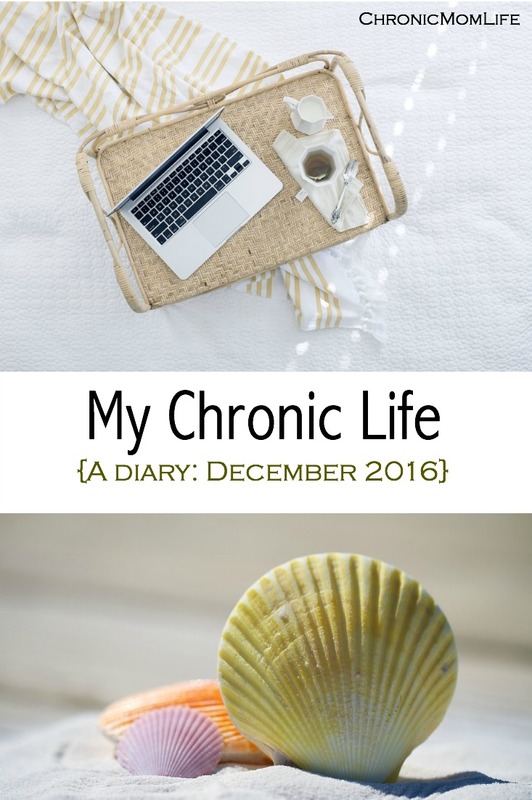 I am wanting to try it more regularly to see if it will help manage life living with Fibromyalgia and CFS/ME. Thanks..I was afraid to put that in but honestly, it’s been such a big help to me. It’s all about the intent. Fabulous article. I’ve always been a big believer in exercise for pain relief, and I love how you break it all down from beginning from scratch to moving on to full body yoga. Exercise is too often overlooked, so glad to see it being promoted from a first-person perspective! Thanks so much. I’m still so grateful to have recovered most of my mobility, and yoga has played a big role in that. Yes, that’s why I’m such a fan. I’m going to keep at it throughout my upcoming senior years for sure!